Starting a FREE on-line creative community for food bloggers, food instagrammers and buddying food photographers may be one of the things I'm most excited about for 2018. It's been on my mind for a little while now and allowing it to FINALLY take shape in earnest feels FANTASTIC. Now, you may be wondering what the on-line creative community is all about and whether it's worth joining. It's why I've created this blog post to ensure all your questions are answered, you get a really good idea what to expect and receive the information you need to join TODAY! One of the things many of you love most about instagram is the sense of COMMUNITY it has created. But I know tons of you believe that we're losing our COMMUNITY feel on instagram due to the algorithms. This is such as shame because we creatives need a supportive COMMUNITY more than ever in this digital age, wouldn't you agree? It's why building COMMUNITY is at the very forefront of my mind this year. By joining my on-line creative facebook community you'll have the chance to genuinely connect with like-minded food photographers, food bloggers, recipe developers, food instagrammers and content creators like you. This connection is facilitated by the QUESTION OF THE WEEK where we debate and share thoughts on topics such as, how to get more influence work, how did you choose the name of your website, blog or instagram handle, etc. 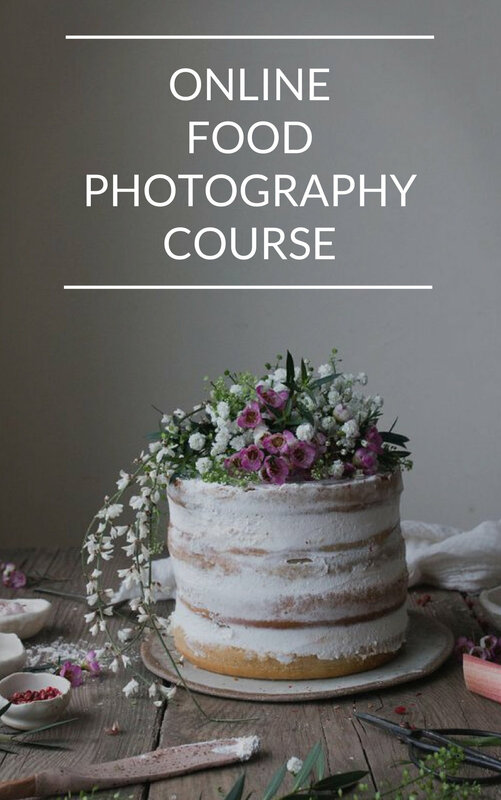 Get all my FREE PDFs packed full of information about food photography, ideas about styling and tips on managing instagram. 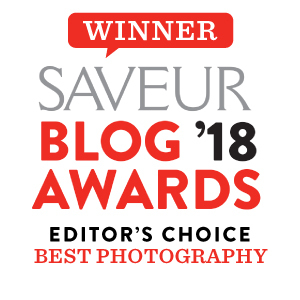 Submit your food photography image for weekly feedback during PHOTOGRAPHY FRIDAY and get reviewed by me and your peers. Once a month, I will host a LIVE masterclass within my on-line community that is exclusively accessible to community members only. The LIVE masterclasses will remain within the facebook group permanently meaning that you can watch and re-watch it whenever you like. The LIVE masterclasses will be a mixture of Q&As, demonstrations, interviews and more. I'm VERY excited about them because I know you'll love them. The first exclusive tutorial will be held on FRIDAY, JANUARY 12TH, 2018 at 11am GMT. I'll be talking about my 5 instagram predictions for 2018 AND offering a little bonus info. So don't miss out! For a list of all my Season 1 tutorials and masterclasses, please go here. 2. You need a facebook page to join my FREE creative facebook community. Please join facebook page if you haven't already. 3. Follow the simple instructions in your welcome e-mail, check your spam if you don't receive it. GOT A QUESTION OR NEED MORE INSTAGRAM HELP? Please feel free to post your questions in the comment section below and I'll answer your question asap. Alternatively, you can e-mail me at kimberly(at)thelittleplantation(dot)co(dot)uk. You can also get more FREE food blogging and food photography tips here and get lots of FREE advice and guidance on your instagram strategy here.